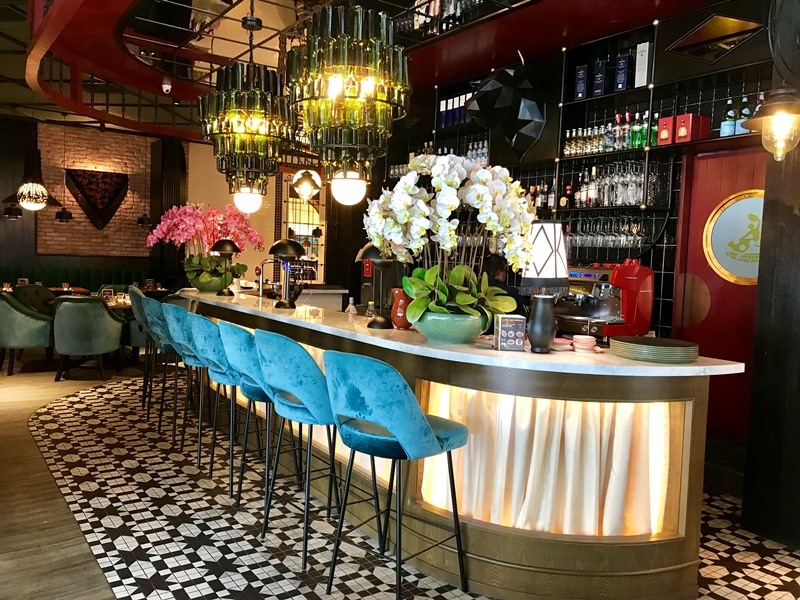 The TEG Media family hosts exciting wine dinners and mingles every month at fabulous restaurants and trendy bars all over greater KL and the Klang Valley. And once every few months, we even have them in Penang and JB too. 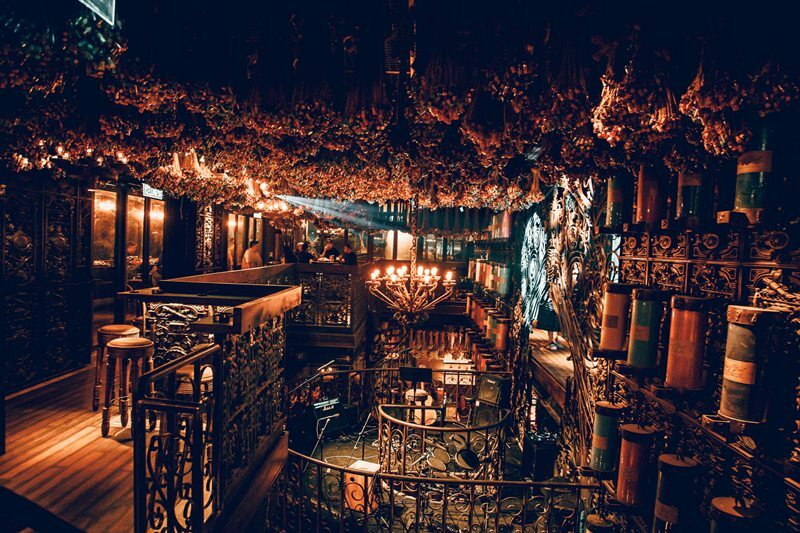 If you haven’t been to one yet, it is our pleasure to have you join us. Rich, classic Spanish flavours meet creativity and exclusivity at the Tapas Club Malaysia, the venue for our next wine dinner. With celebrated Spanish chefs at the helm, one even with a Michelin star, there will be no doubt that an exceptional quality of food will be enjoyed by all present. So come join us for a great time of feasting! Register now for a lovely night of great food, wine, and conversation. Look forward to tasty dishes such as garlic prawns, truffle chicken cannelloni, baby squid slider, and grilled Iberico Pork . Don’t miss it! View the full menu and wine pairings here. The Wine Dinner is priced at RM170 for members, and RM195 for non-members. 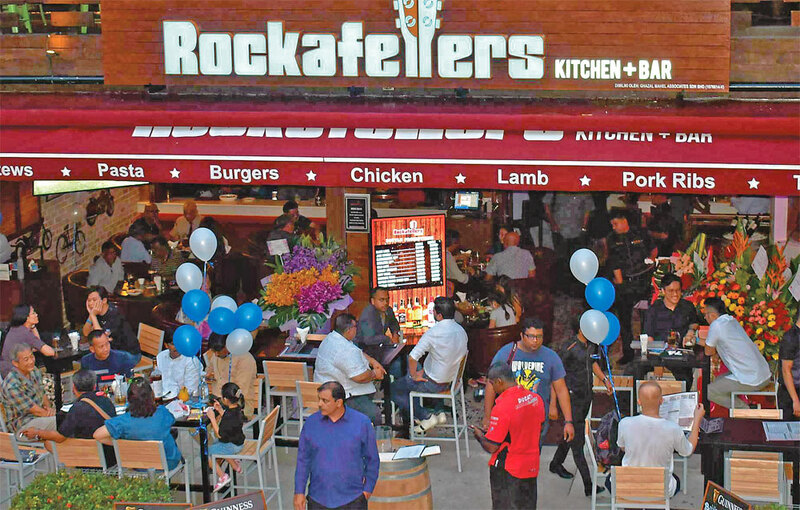 Mosey on down to our next Mingle at Rockafellers Kitchen and Bar at KL’s most famous bar district. Serving you hearty Irish food and tasty pub grub,may the luck of the leprechauns favour you in winning something at the lucky draw! Save the date, and come savour good food and enjoy well-chilled drinks with old friends at the Mingle. There’s always the possibility of making new friends too. See you there! 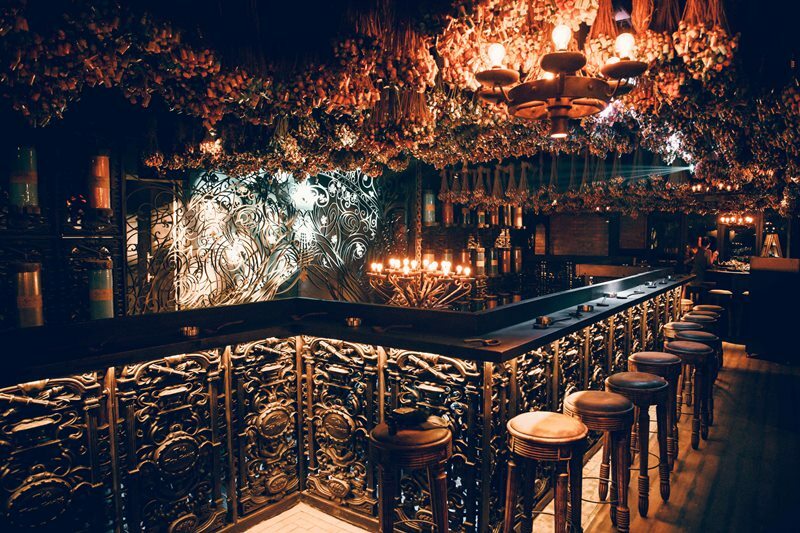 The Mingle still represents one of the very best value-for-money regular social events in Kuala Lumpur. As always, TEG Card members enjoy discounted pricing, so do consider signing up. We have also added an option for wine drinkers to purchase a full bottle and two entries, each inclusive of food. So bring a friend, share a bottle, and enjoy the company! 37, 39, 41, Jalan Changkat Bukit Bintang, 50200 Kuala Lumpur. 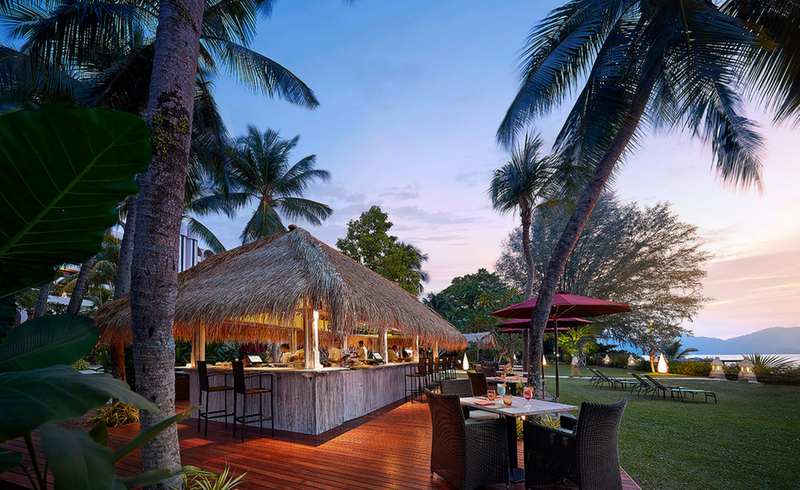 It’s going to be such a great time catching up with Penang residents at Parkroyal Resort’s Sunset Bar this April. Social hour on the beautiful and historic island just got better with its beautiful backdrop of soft crashing waves, and refreshing sea breeze. So save the date, and see you there for a great time of catching up with old friends. And as always, new faces are more than welcome to join us, because the more the merrier as they say. Iron Fairies Kuala Lumpur at Hive TREC is hosting their first ever Fairy Sundaze family day that’s going to be full of laughter, fun, games, and great food. Fairy Sundaze is tailor made for families looking to spend that extra time together somewhere remarkable. For busy parents, this will be a great opportunity to unwind and enjoy a refreshing drink while the kids busy themselves with all sorts of engaging activities. There will be a scrumptious burger banquet from 5pm to 8pm where everyone will get to assemble their own beef or chicken burgers with all the trimmings, as well as indulge in spaghetti carbonara and aglio oilo, and snack on tasty popcorn chicken bites. Adults can kick back and savour Carlsberg beer by the glass, red or white wine, and kids will be supplied with bottled juices and soft drinks. View full details and pricing here.